Wendell Van Gunst is a retired dairy farmer from West Michigan. After his sons-in-law took over the farm, Country Dairy, Wendell began volunteering with Partners Worldwide, an organization whose vision is “to end poverty so that all may have life and have it abundantly.” In 2006, Wendell traveled to Kenya where he mentored and encouraged a dairy farmer to adopt modern dairy farm practices. After a few years, he was invited by Partners Worldwide to work with a team to begin building the Ugandan dairy community by starting the Gulu Uganda Country Dairy. Milk Means More talked with Wendell to learn about his experiences in Kenya and Uganda. 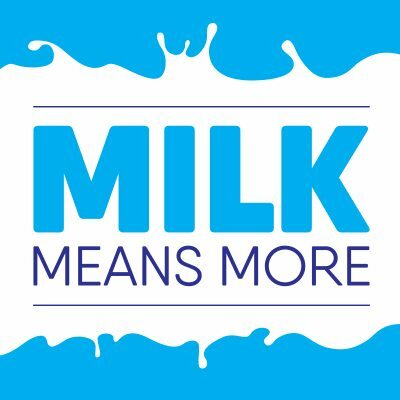 How did this dairy get started? Gulu Uganda Country Dairy started with a tour of several Northern Ugandan dairy farms, arranged by Partners Worldwide in 2012. At the time, many farmers were given a cow with the agreement they would give the first heifer, or female calf, to another farmer. Unfortunately, because of challenges like poor nutrition (which made it difficult for a cow to get pregnant), this farming model did not work. Our goal was to make dairy farming sustainable in Northern Uganda. It became clear that the people of Northern Uganda understood cow care and possessed the key components for a sustainable dairy industry: Good farmland to grow crops for nutritious feed for the cows; an ideal climate for crops; and a huge potential market for the milk. The biggest challenge for our team was how to change the habits of hundreds of dairy farmers and expand their knowledge. How did you change traditional thinking? 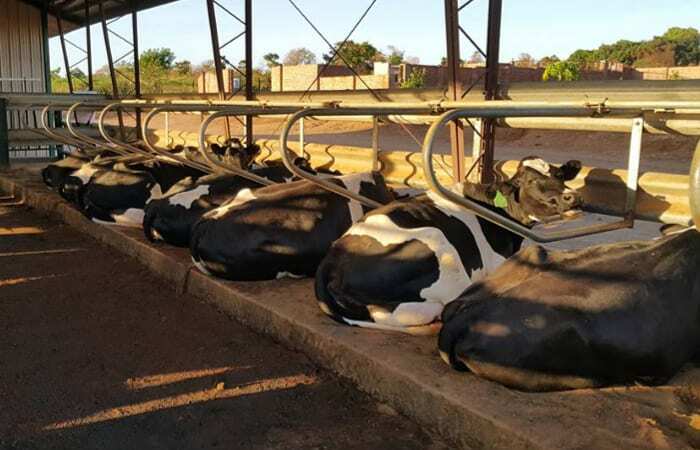 The goal was to build a small, modern dairy farm to show Ugandan farmers the techniques and resources that have helped make dairy farming a viable business in other countries. A person cannot dream of something different if they have never seen it. Building a model dairy research farm gave the farmers confidence to raise, feed and milk cows in a new way that could support their families, build a new agricultural economy and provide milk for the community. To make this research farm a reality, we created a seven-person advisory board in the U.S. to raise funds and oversee the construction and operation of the project. Land was purchased in 2012, and the following spring, a modern 20-cow barn and feed storage area were built on 30 acres of land. We also left space for a processing facility to be built on the land in the future. The barn was designed to protect the cows from ticks and the hot sun while providing ultimate cow comfort. Milking machines were installed to replace the process of milking by hand. Crops were also planted that spring. By October 2013, corn was harvested, chopped and made into high-quality silage to feed the cows. Cows were purchased and moved into the new barn. With that, Gulu Uganda Country Dairy was operational! Cows enjoying the shade in the freestall barn. Who runs the dairy farm? It was incredibly fortunate that Dr. Tonny Kidega, a local veterinarian from the big game parks, was interested in this project from the beginning and wanted to be the farm manager. Before he was involved in dairy farming, he worked with chimpanzees! 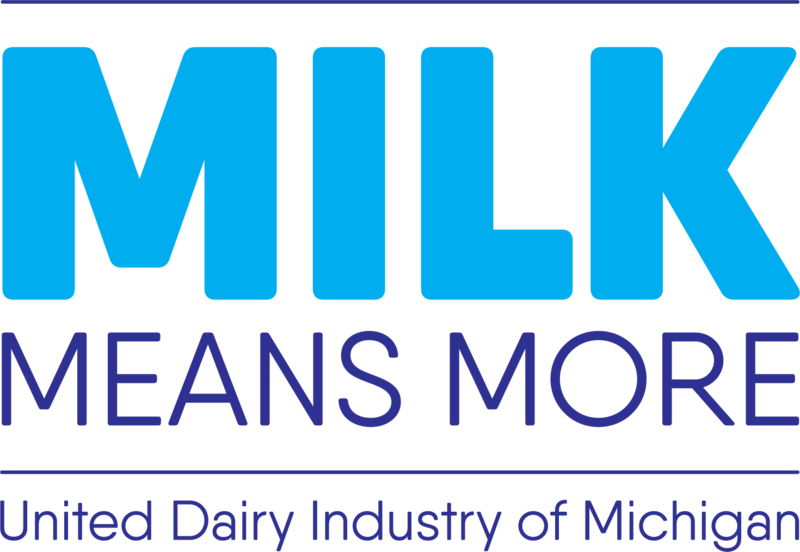 Dr. Kidega traveled to Michigan to spend 30 days at Country Dairy learning about modern dairy farm practices. Suzan, his wife, was hired as the accountant for the Gulu farm, and several people from surrounding villages were hired and taught how to provide superior care for the cows. In 2014, a school building was built at the farm site, and the dream of training young farmers in modern dairy farming practices became a reality. By 2017, the processing plant was completed. Since then, the farm has been pasteurizing milk to make it safer for people to consume and to extend the shelf life. The farm also makes yogurt. The products are sold to customers all over Uganda through a distributor. How is the farm encouraging new thinking? Today, Gulu Uganda Country Dairy has become a dairy training center for aspiring dairy farmers across the entire country. Our farm manager, Tonny, was recognized as the winner of Uganda’s Best Farmer competition in 2015. Farmers and students from all over Uganda visit the farm on a regular basis. Many of the dairy farmers walk miles to attend the one-day farmer training classes. A large number of students from tech schools come for one- to two-day classes about dairy farming. 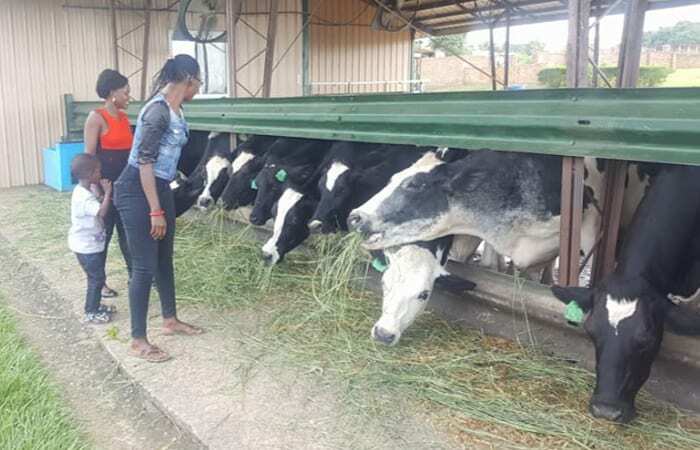 Because their schools do not have animals to use for training, Gulu University animal science students visit the farm to see the practical aspects of dairy farming. Because it is the only active processing facility in Northern Uganda, food science students also come to study at the farm. 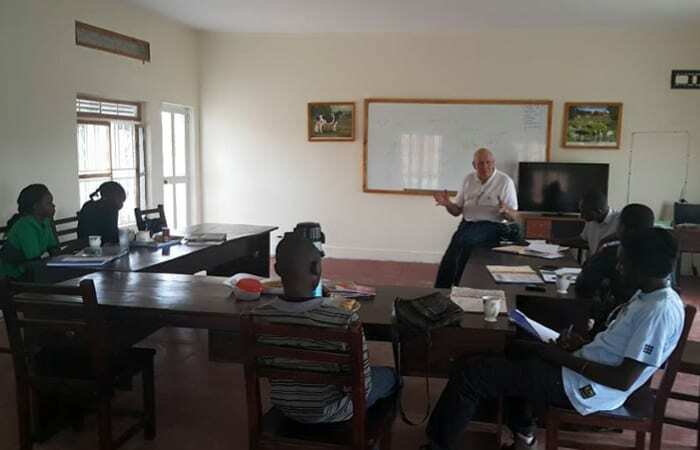 Speaking to Gulu Uganda Country Dairy students at the training school. The amount of support and positive feedback we have received thus far has been extremely encouraging. Ultimately, we feel that the success of Gulu Uganda Country Dairy will be measured by seeing a growing and thriving dairy community in Northern Uganda. Follow us on Facebook and stay tuned! To read more Undeniably Devoted stories, click here!